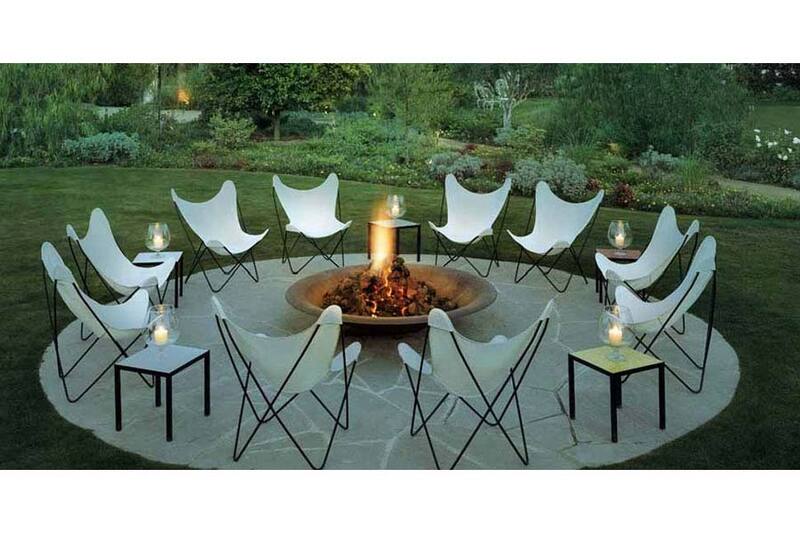 Fire pit burners are mostly made of steel metal. Yet the most quality ones are made of exclusively stainless steel. The latter does not oxidize and degenerate in time like burners made of normal steel do. Instead they hold true even after several decades of providing an even flame. Through fire to fire you will observe no dysfunction of stainless steel fireplace burners. So, if you need to purchase a suchlike product, specialists of the industry will advise to stop your choice particularly on these burners. Nevertheless, if you only need to by a burner for your fire pit you have in this store at quite sensible costs. 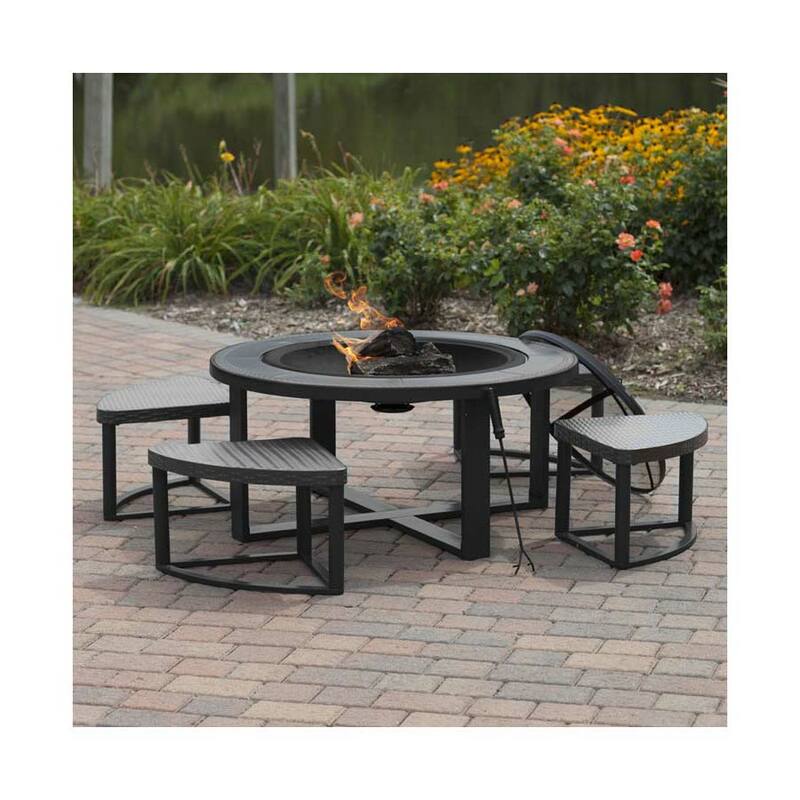 For instance the natural gas fire ring in rectangular shape made of stainless steel will turn out to be a highly efficient yet economical way to have a durable fire pit in your outdoor environment. 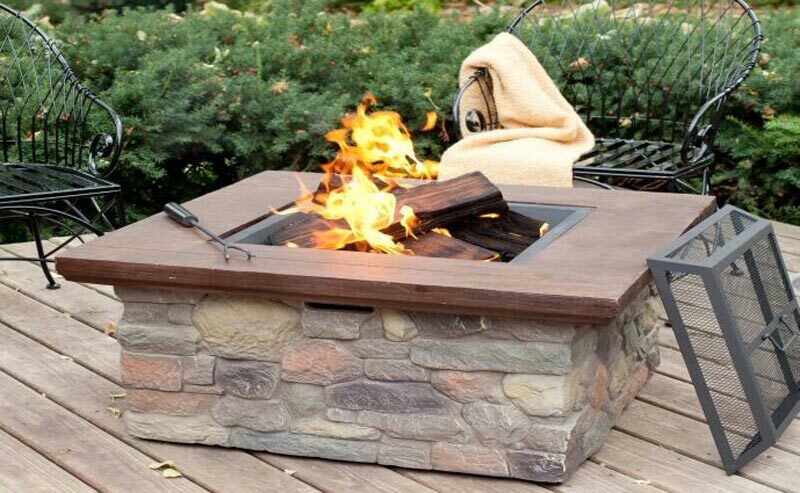 Costing as little as $69, this 12" fire pit rectangle ring is greatly sturdy and excellent for linear designs of fire pits. 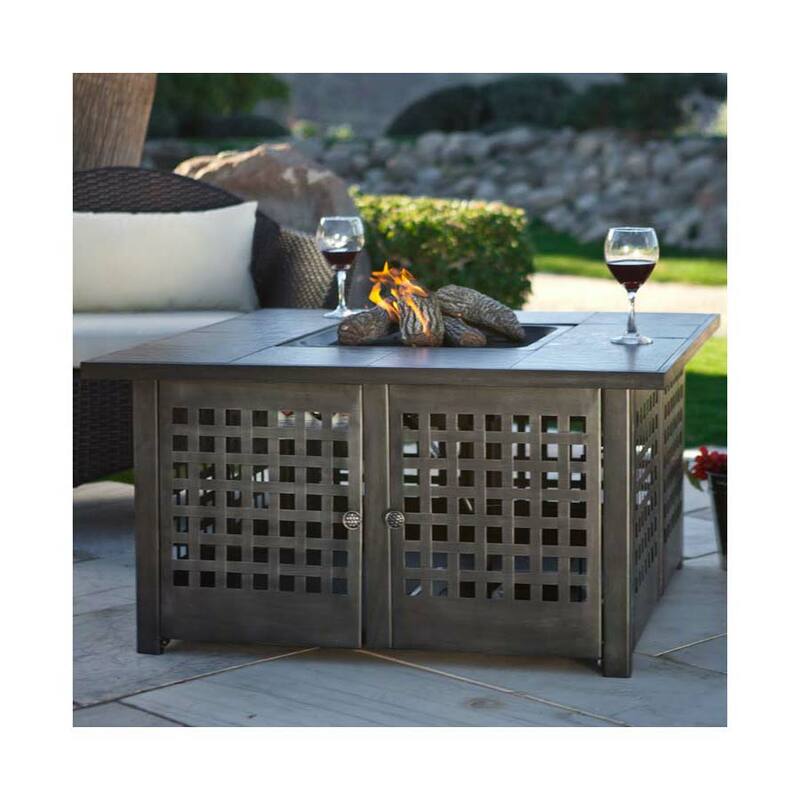 If a low cost is not a priority for you you can choose the Linear Crystal Fire Pit burner costing $617. With its big dimensions (42" length x 12" width) it provides up to eighty thousand BTUs making your fire pit not only a wonderful design piece but also a great heating source! Having a stainless steel construction these fire pit burners come with all necessary things you need to have your fire started including push button starter, flex line, hose, diamond glass fire gems and valve. 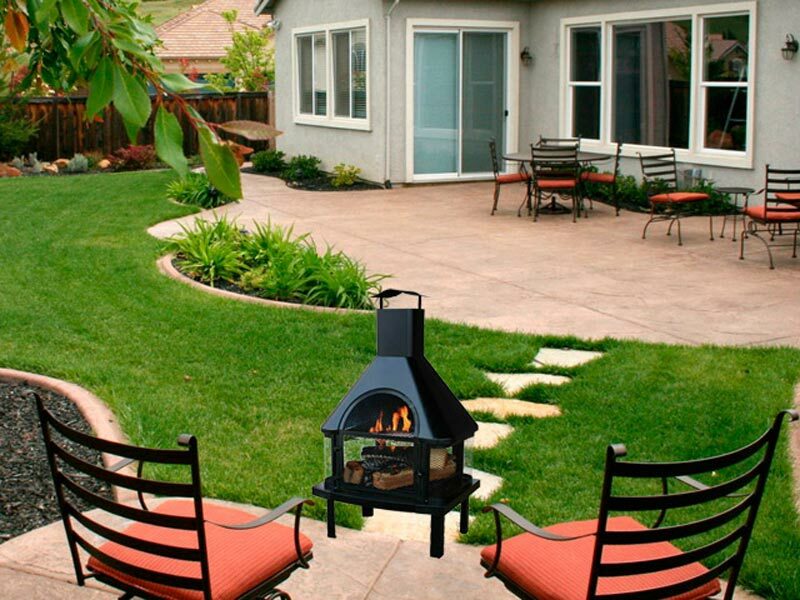 Propane Fire Pit Table – Safe, Convenient, and Simple!